Lameness is the biggest welfare concern affecting dairy cattle. Have your cattle treated without delay. Several factors, including environment, genetics, nutrition and infection contribute to incidence of lame cows. 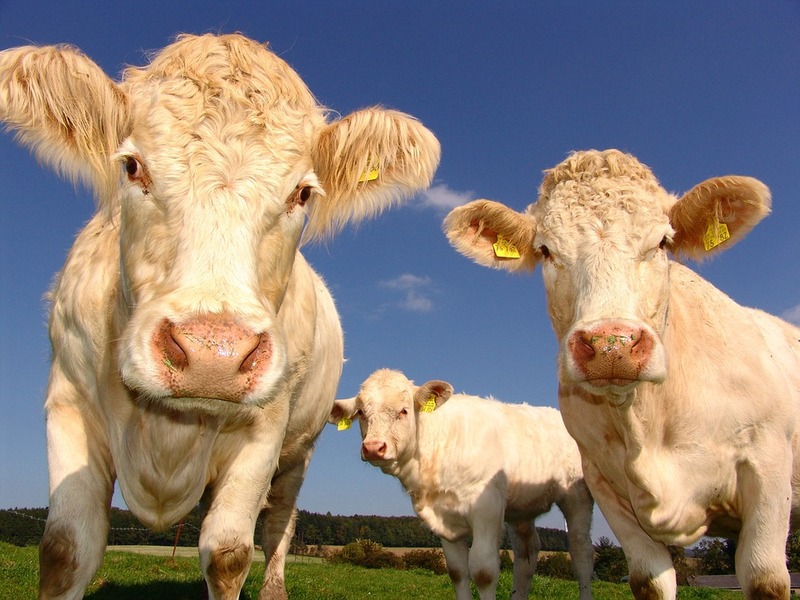 Contact us today to arrange a consultation with one of our cattle experts. Lameness is considered a multifaceted disease and results from a number of factors combining together. Observation is the key to prevention and detection of lameness. Prompt identification and treatment of lame cows will result in shorter healing times and less negative effects on milk yield. Treatment of Digital Dermatitis is most often accomplished on an individual cow basis with topical antibiotics. Results are usually rapid and dramatic with lesions appearing to be healed a few days after treatment. Recurrence is common, however, so observation and re-treatment needs to be ongoing. It is also possible to collectively treat cows using a foot bath or treat cows with topical antibiotic sprays while they are locked up for heat detection and breeding, providing their feet are clean. Proper hoof trimming routines should be applied.